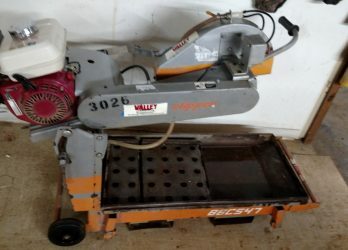 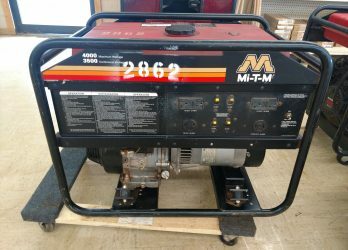 Used Norton BBC547 Brick and Block Saw, runs on gas. 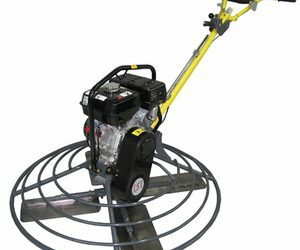 2012 model, comes with a new 14″ diamond blade with the purchase. 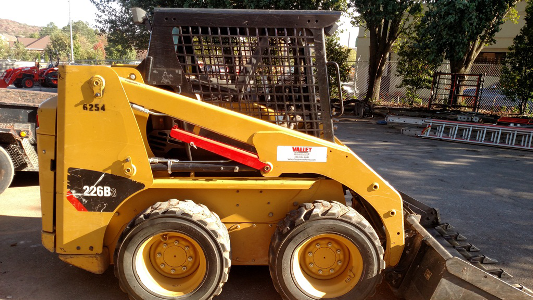 In good condition, been part of our rental fleet. 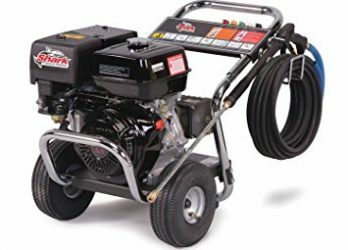 Honda GX100 Engine, anti-vibration handle with padded grip, attach swing away wheel kit, external drain for the engine oil, lifting handles, wraparound steel engine protection with integral lifting bale, heavy duty long lasting cast steel base plate, throttle assembly is a heavy duty rack and pinion design. 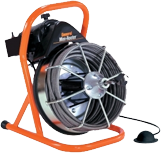 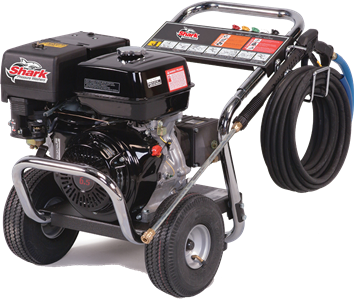 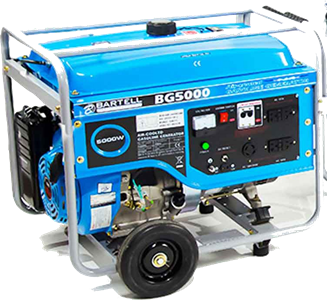 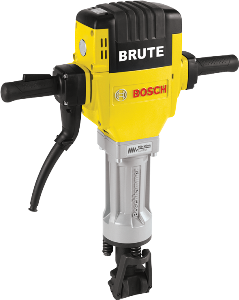 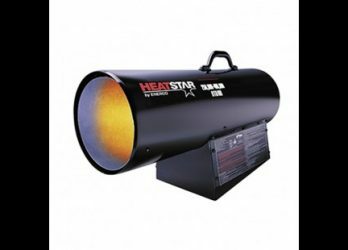 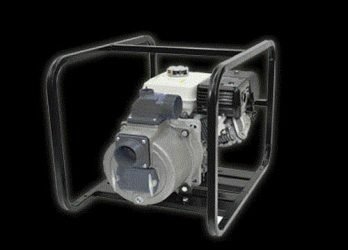 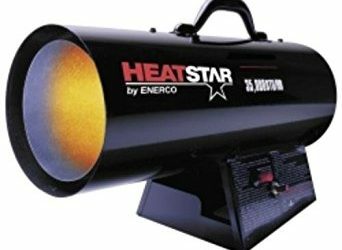 These Shark models are tough gasoline-powered direct-drive cold water machines that deliver cleaning power of 3000PSI. 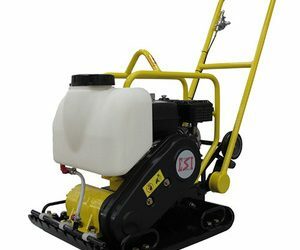 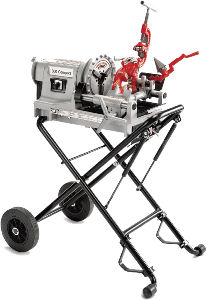 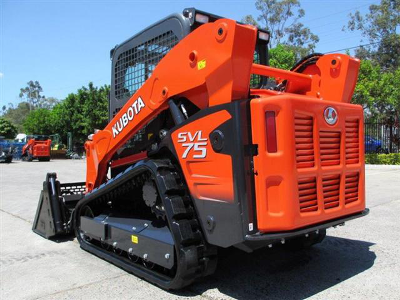 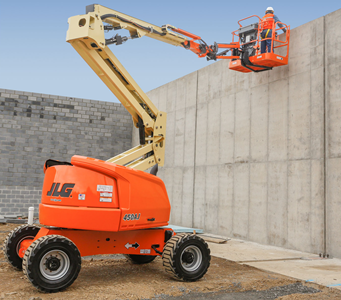 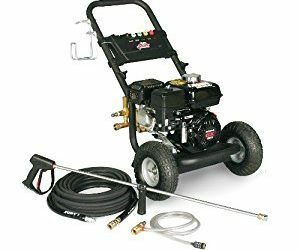 Built on compact sturdy steel frames, each unit features a dependable industrial-grade Honda engine, Kärcher crankcase pump, hose/gun rack, detergent injection, and tubed pneumatic tires. 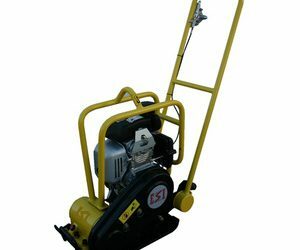 Honda GX160 Engine, anti-vibration handle with padded grip, attach swing away wheel kit, external drain for the engine oil, lifting handles, wraparound steel engine protection with integral lifting bale, large water tank, heavy duty long lasting cast steel base plate, throttle assembly is a heavy duty rack and pinion design.